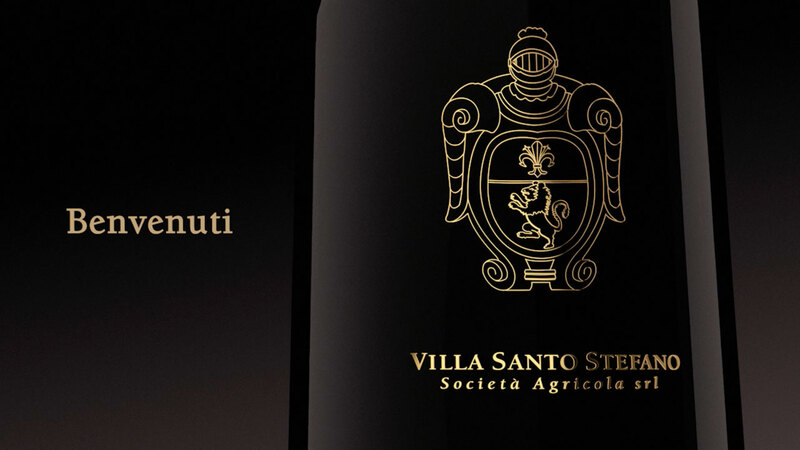 Owners Dr Wolfgang Reitzle and Nina Ruge and their Management Team cordially welcome you to visit the “Villa Santo Stefano” vineyard and winery website! We are all captivated by the magic of Tuscany – and our shared passion is to produce the very best that this ancient cultural landscape can offer – superb wine and virgin olive oil. Situated among the magnificent and amazing rolling hillside nearby Lucca you can visit our estate Villa Santo Stefano. It is a unique place, a little paradise, that captures all of Tuscany’s beauty: olive trees and vineyards. The culture which guides us originates to be the best and achieve perfection at every stage. We desire to create on of the most important wines of Lucca. LOTO is our elegant top-red wine, SERENO a typical red wine from Tuscany and GIOIA our white wine. We produce our extra-virgin olive oil in the hillside of Lucca with four varieties of olive trees. It is an elegant and inviting DOP olive oil.